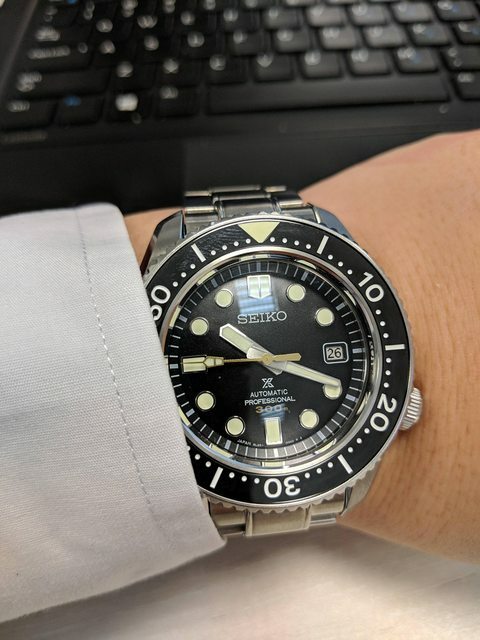 Actually I am going to play devil's advocate here and say that Seiko's value for money rep has been diminishing for a while already. Let's just look at the SKX, which is the company's poster boy for that rep. 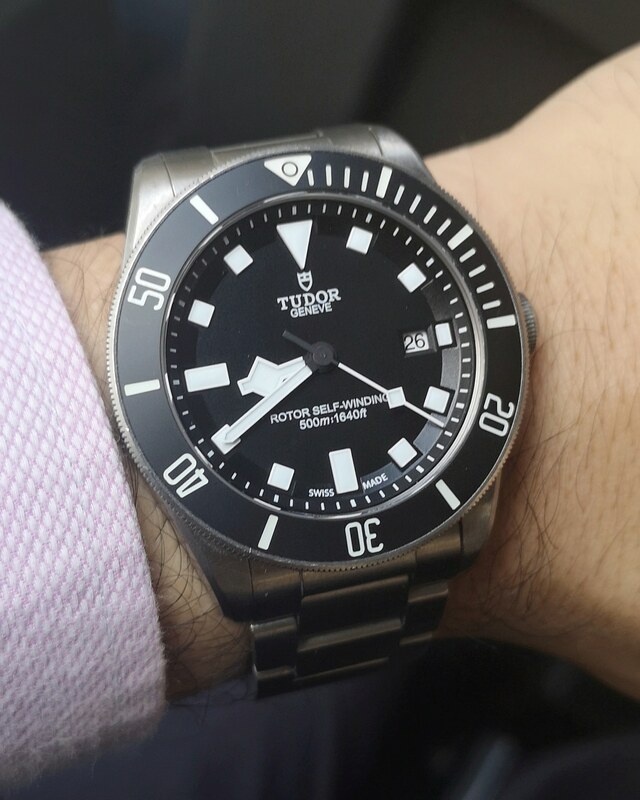 Compare it to other mainstream brands like Citizen or Orient. Especially the Mako. Initially they were comparable - mineral crystal, non solid end link bracelet, non winding non hacking. 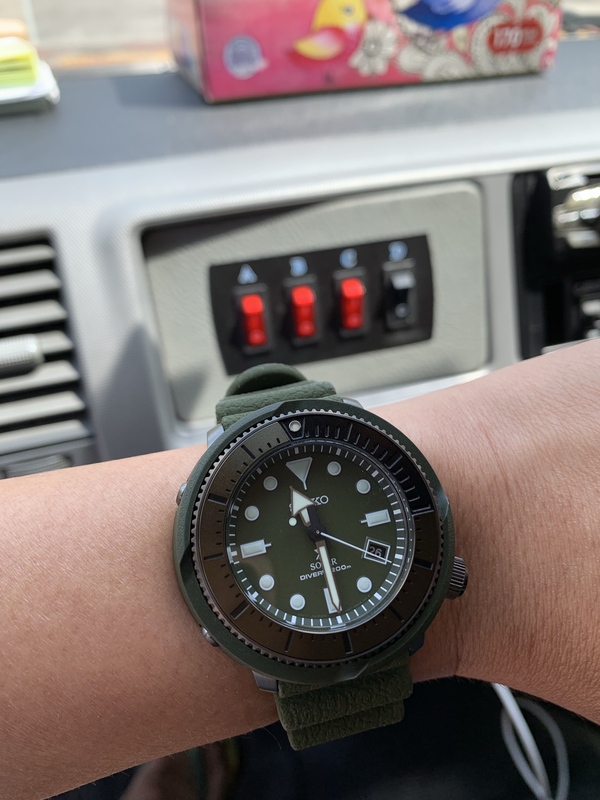 Then the Mako 2 came out, still about the same price as the SKX, with a winding and hacking movement. Let's not even start comparisons with budget microbrands like Ventus, which offer sapphire and interesting materials.The smaller quantities should have less economies of scale. And let's not start about how microbrands are made in China. 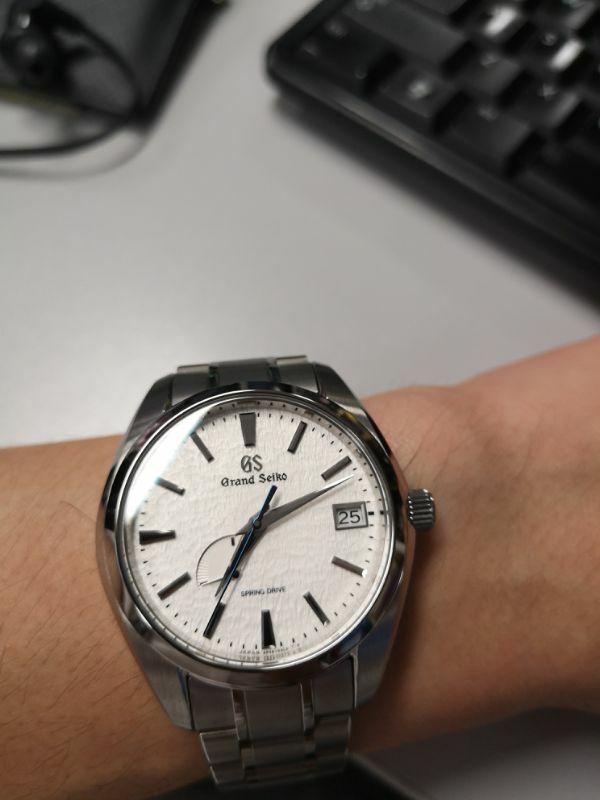 The SARB033/035 are also clearly cased in the same place. Just because the label says Japan or is version J means nothing. 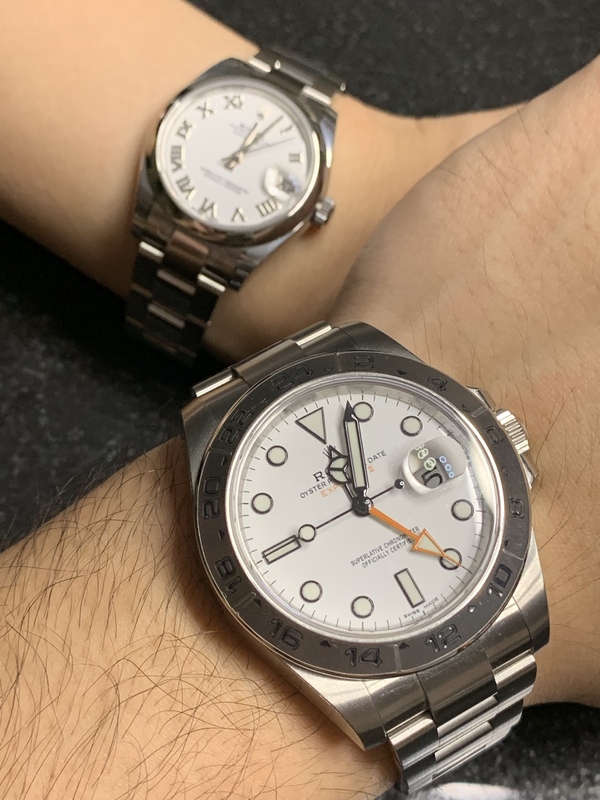 I never thought the Sumo or this piece were good value, and all the people who disagreed generally kept insisting that Hardlex won't shatter (as if many of them actually would put the watch through situations where the crystal integrity would be tested). Now all the mid-high and high range crystals are changing to sapphire and these people are suddenly quiet about this point. Don't get me wrong, it's a great brand, but the gushing about the value previously and subsequent complaints that this aspect is diminishing - probably not very warranted. They're trying compete with their Swiss competitors. If the swiss can sell so high, why not themselves. Even basic Swiss are asking alot using eta movements. Gotta respect them cause everything done by them are on house. 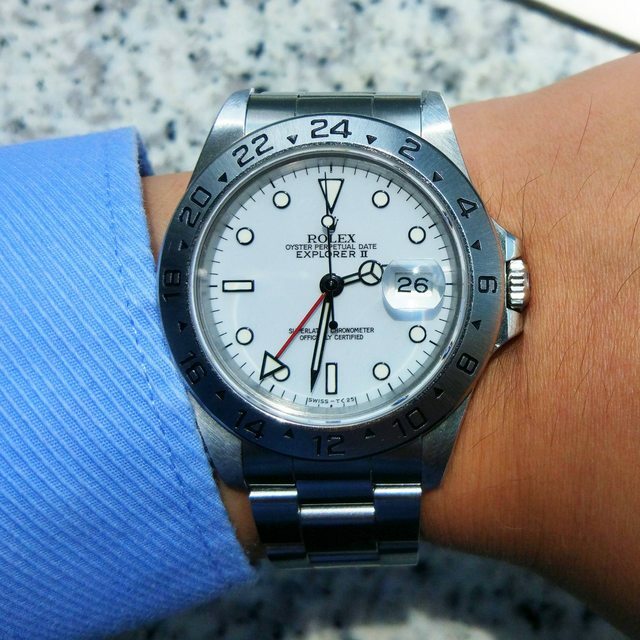 But their releases in baselworld are usually damn ex especially the LX series. But thru out their year. They always have random release at the sub 500-700 mark. Which is OK. 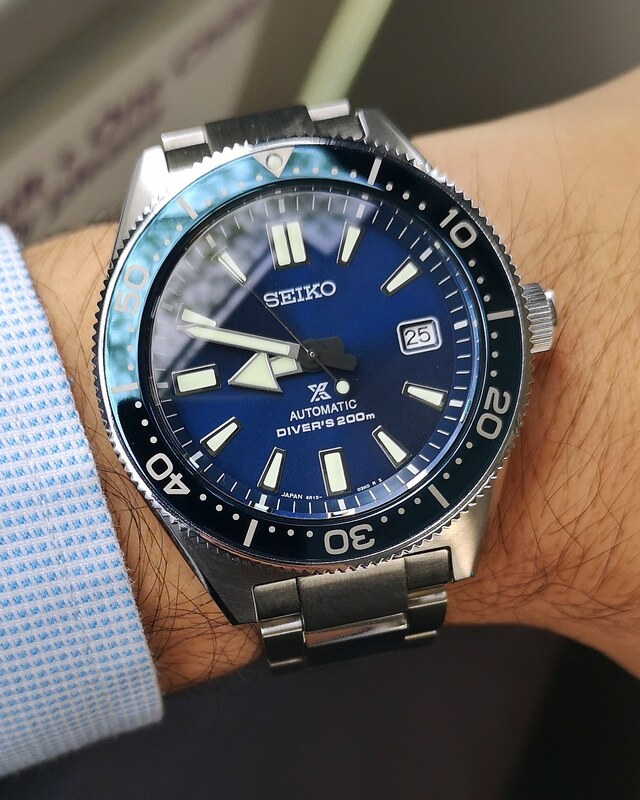 I mean there's seiko 5 also for those with budget. Those won't go wrong. But anything 4R or 6R sure will be 400-1k. 7S - 100+200 around there. arc13 and bloodyspi like this. Totally agree. Price is big turn off. something for the wife. her first crown. I think you’re right about the $200-$1k price range. 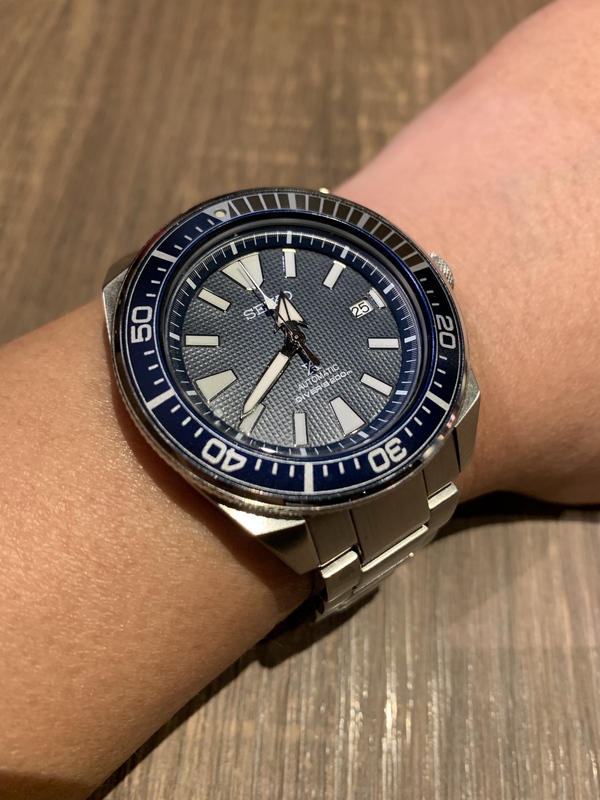 The market is getting saturated with other great value for money offerings from microbrands, partially fueled by Seiko providing easy access to their NH35. 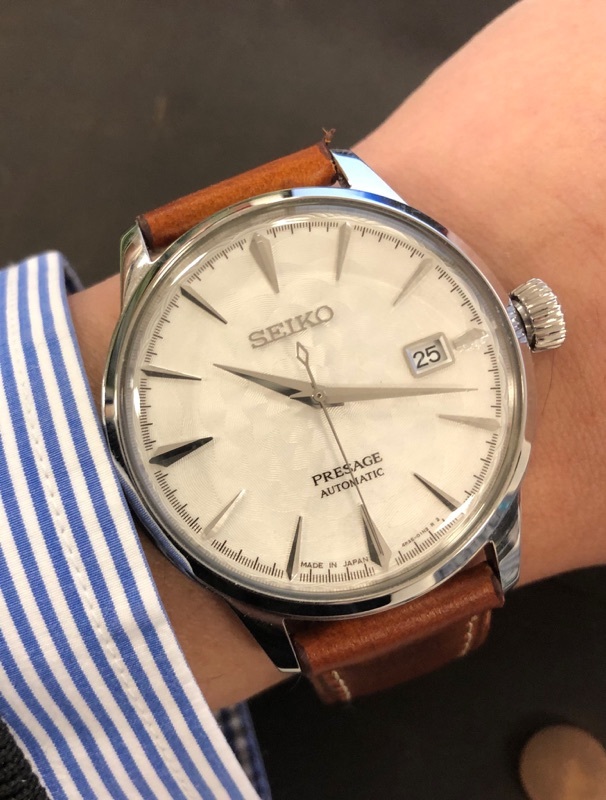 Feels like Seiko is deciding to leave that section of the market to Orient, Citizen and the microbrands to fight it out. Let’s see how well they fair in the over $1k weight class. I believe they offer value for money there but it’s a pretty different segment of the market. 6S do they sell to others? arc13 and snowver like this. Ya NH35 is unbranded 4R35. Cheap workhourse so we can get our microbrand watches at those kinda prices. The closest to 6S is NE86 or NE88 I think. 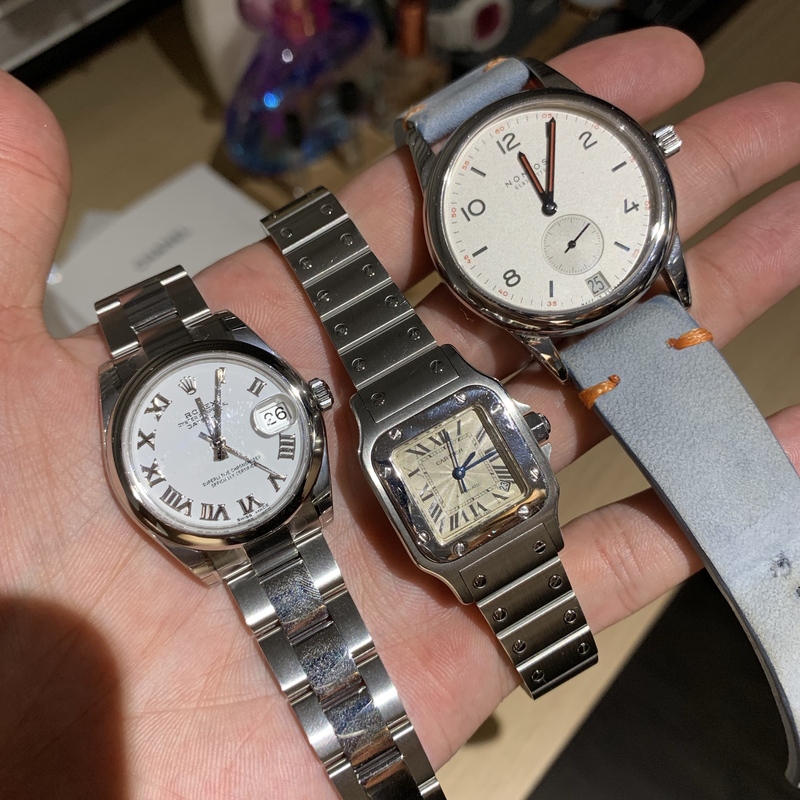 Most microbrands use their VK mecha-quartz movements instead. NE88 cost more than a 7750!!! Last edited by patryn33; 26-03-2019 at 12:37 PM..